Many deny the climate is changing. 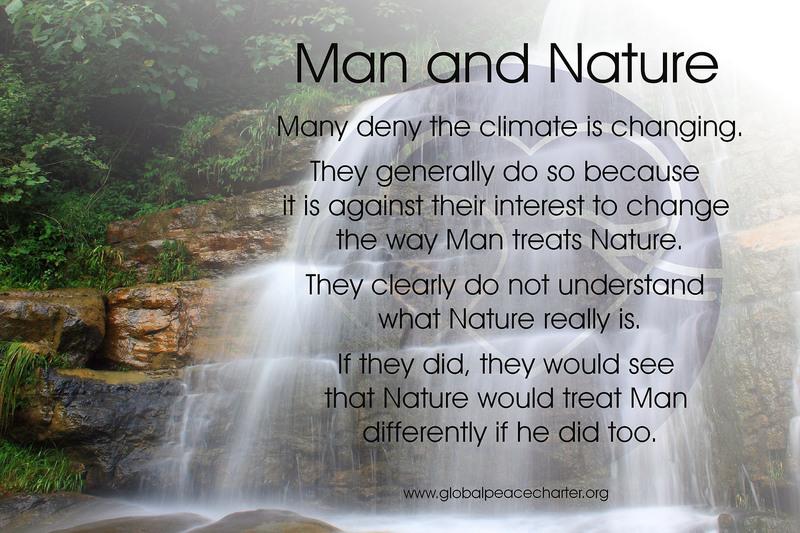 They generally do so because it is against their interest to change the way Man treats Nature. They clearly do not understand what Nature really is. If they did, they would see that Nature would treat Man differently if he did too.